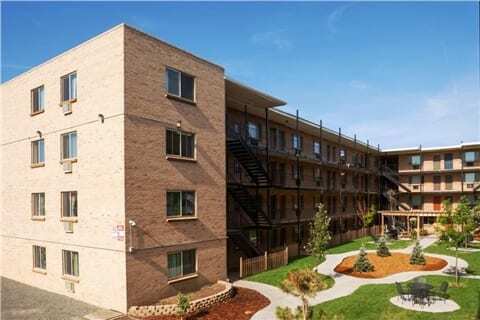 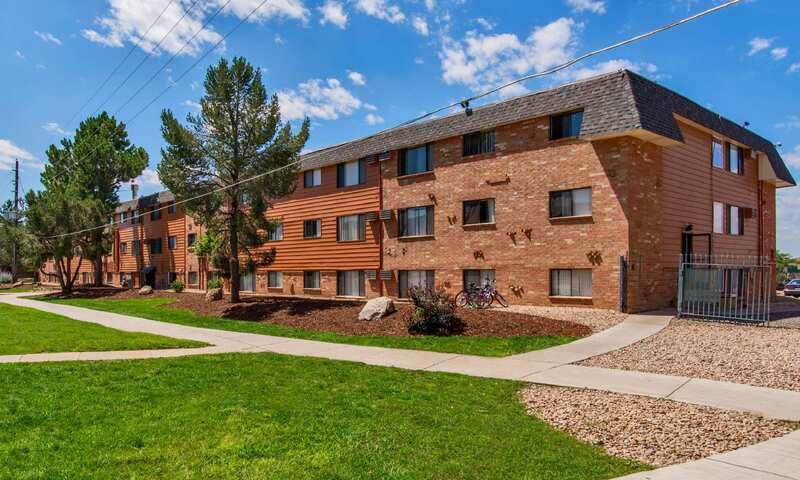 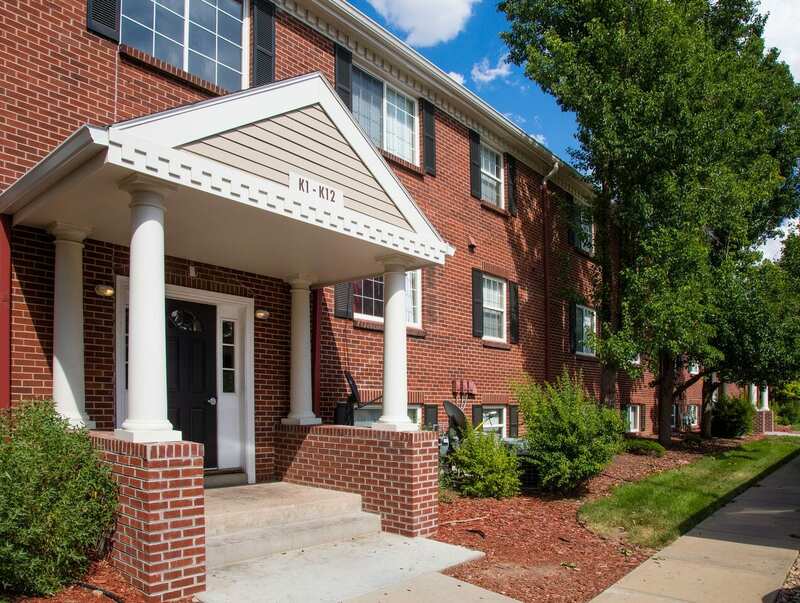 Marcus & Millichap handled the sale of a trio of apartments in Aurora, which sold for a total of $24.75 million. 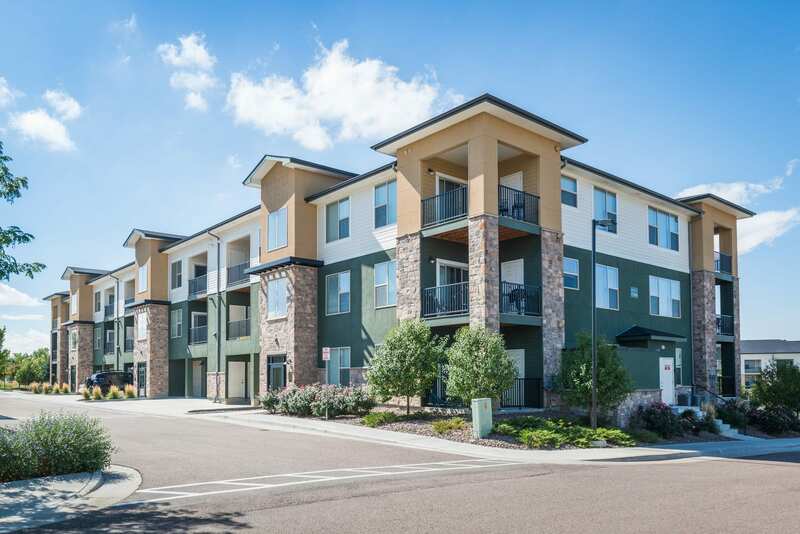 Inland paid $49.25 million for Arterra Place, a 200-unit community at 17036 E. Ohio Drive. 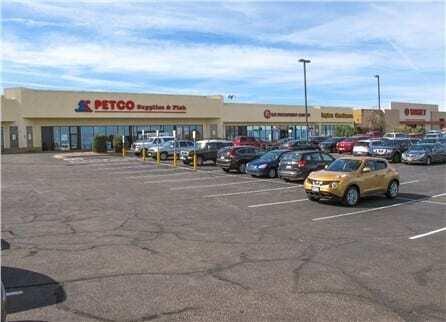 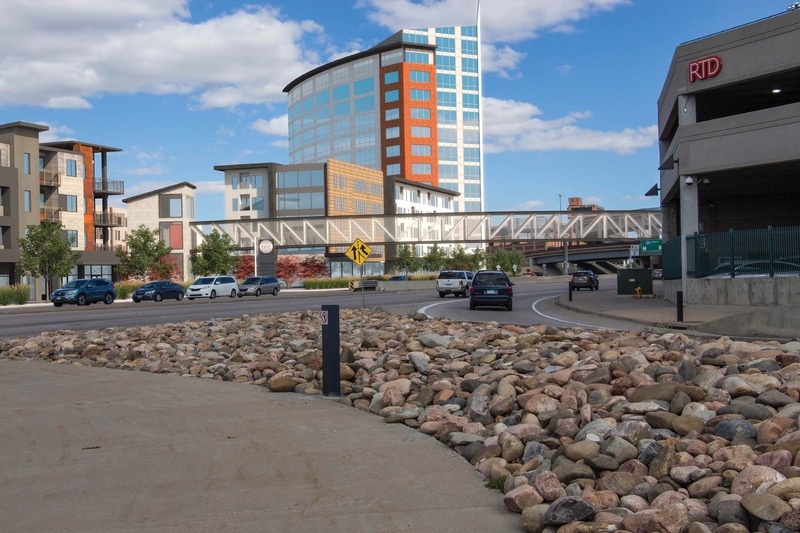 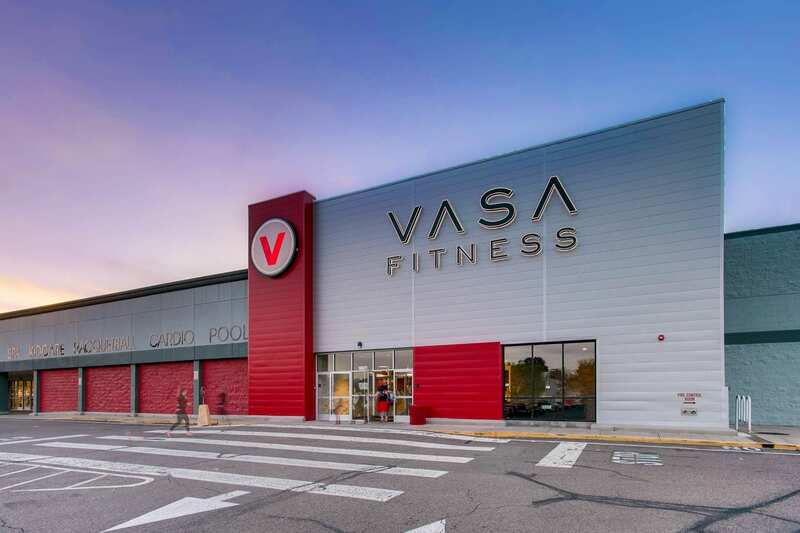 Valley Plaza was 100 percent leased at the time of sale to tenants including Petco, Payless Shoesource, GameStop, a dry cleaner and coffee shop, among others.